Linda Grimes: Visiting Reality : The Return of the Camels! Happy First Hump Day of May, everyone! So, didja miss the camels? Well, they're ba-aack! Because, yes, April ate my head. At least, that's what it felt like. Ugh. Ever have one of those months? But it's over, and I'm determined to make May a much better month. It's already off to a promising start, because something came in the mail yesterday. All right, all right. I wasn't really speed reading it. I was just fondling it a little bit. Because, yanno, it's a real book!! I have to tell you, holding your own book for the first time, after the very long journey from writing it to publication, is a very odd feeling. You realize this thing is a separate entity from you, that it will be going out into the world and having a life of its own, with readers you don't even know, without you there to hold its hand. How have you guys been? Anything exciting happen while I've been scarce? Oh that is so cool. What a great way to start off the month. All I got was rain. Rain. And more rain. What a wonderful feeling it must be to hold your book in your hands. Congrats! Hopefully, someday I'll experience this first hand. And I'm with you, April exhausted me. May is kind of starting out the same but I have hopes for improvement. How exciting to have the ARCs - hope the reviewers all love it. I missed the camels so much I went to Egypt to see some. YAY! *does happy dance* Admit it, you slept surrounded by every book in that box, didn't you? and yeah, i did miss the camels. here's to hoping that may treats you better than april did! 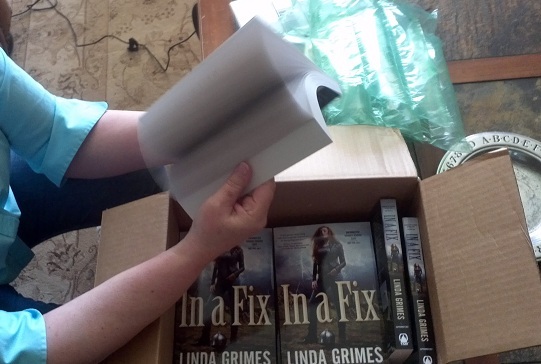 Yay, ARCs!!! They're so, so pretty! 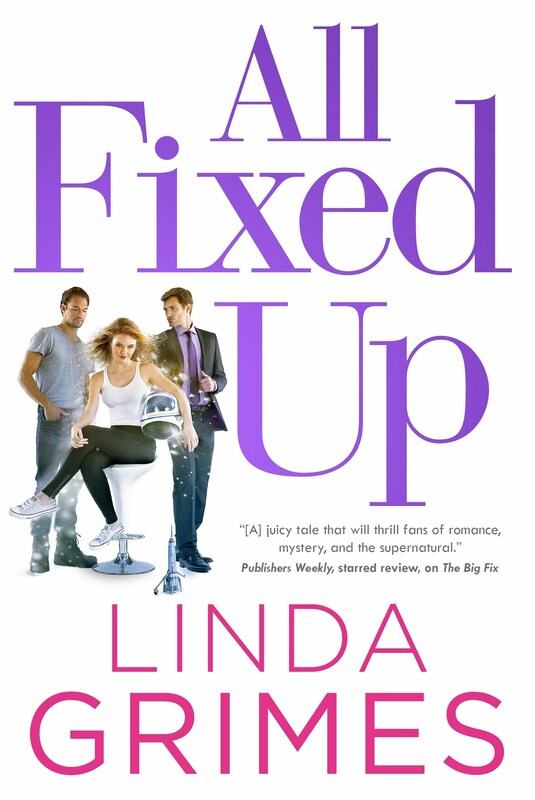 And I can't wait to read In a Fix in September! 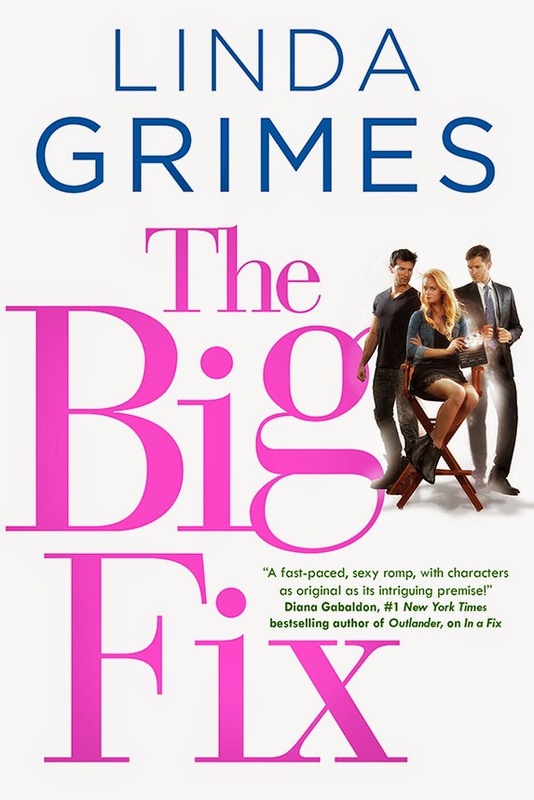 I think I already told you, but I LOVE that cover!! 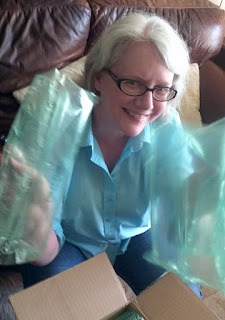 And I'm so happy you got ARCs!!! Doing a little happy dance for you but wearing green for envy. So glad they finally came!!! Aren't they pretty??? And thanks for passing me that camel. Totally has me swallowed at the moment--the plague!!!! Summer -- Thanks. I'm rather partial to the cover myself. :) My DD's birthday is in May, too. It's a great month for birthdays! Monica -- Thanks again! You can never get too much cover love. 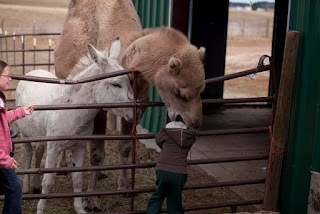 *grin* And, yeah, that is kind of a scary camel pic, huh? I'm assuming the kid is okay. K-pop -- Ugh. No fun. Hope that plague leaves you soon! i hope may regurgitates your head back in fine fashion. and CONGRATS on the ARCs! they look very lovely and very deserving of a proper fondle. Yahhhhoooooo! That is so awesome. I can't even imagine. I would probably sleep with mine, hug it, hold it....okay I will stop now. :-) Congratulations! Ohmygoodness. 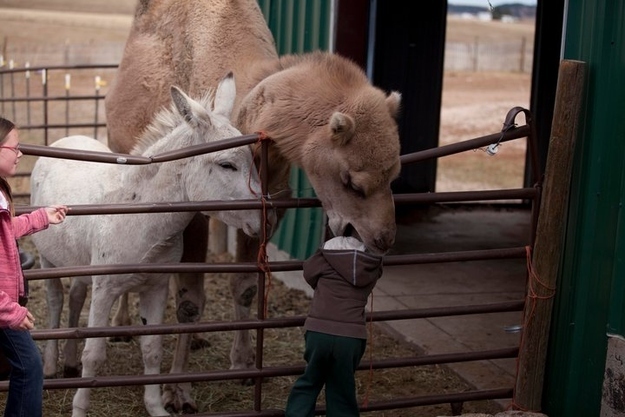 I laughed at that camel picture for like half an hour. AND OMG IT'S IN A FIX! I had to explain to Hubs yesterday ARCs and why they're so fancy. I also told him about your shirtless visitor. YOU'RE WELCOME. Gotta say THIS is the most exciting thing in May so far, bb!! I cannot wait to hold a copy. Am so darn excited. Wooohooo! Congratulations... and oh, you tease! I can't believe I have to wait until September to read it. Susan -- It IS kind of MEGA at that. I'm terrified I'm going to blink and September will be here. Yikes. Good to see the camels back! Were there no camels in April? Just as well I was on hiatus, then. Love that picture, and I needed a laugh today. Congratulations on your beautiful ARCs! And what a generous amount you received! Awesome!!! Dianne -- Thanks! :) I was mostly on a blog break during April. Too much crazy stuff going on, and I really needed to put a dent in Book 2 besides. Your book sure is purty Miss Linda. A'int you the lucky one. I wrote one third of my wip in April. Nothing else happening. LINDAAAAA!!!! Congratulations!!!! I am so happy for you. Can't wait till it's released! Congratulations! This is fantastic. I cannot wait to read it.